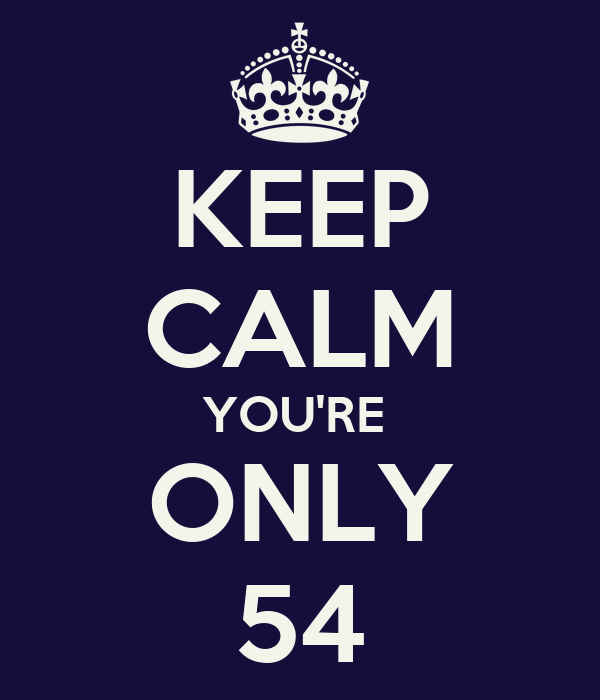 @Karen Lorraine Van harte gefeliciteerd met je 54ste verjaardag, en nog vele jaren in voorspoed en geluk. That's one of the dutch ways to say it. The most literal translation reads: Heart felt congratulations on your 54th birthday, and many more years in prosperity and joy. Happy Birthday my dear friend. Here's hoping you have a wonderful time full of joy. 30th or 31st? Never mind! Happy, happy birthday dear Karen!